One of the most important items for a bride on her wedding day is her wedding dress. 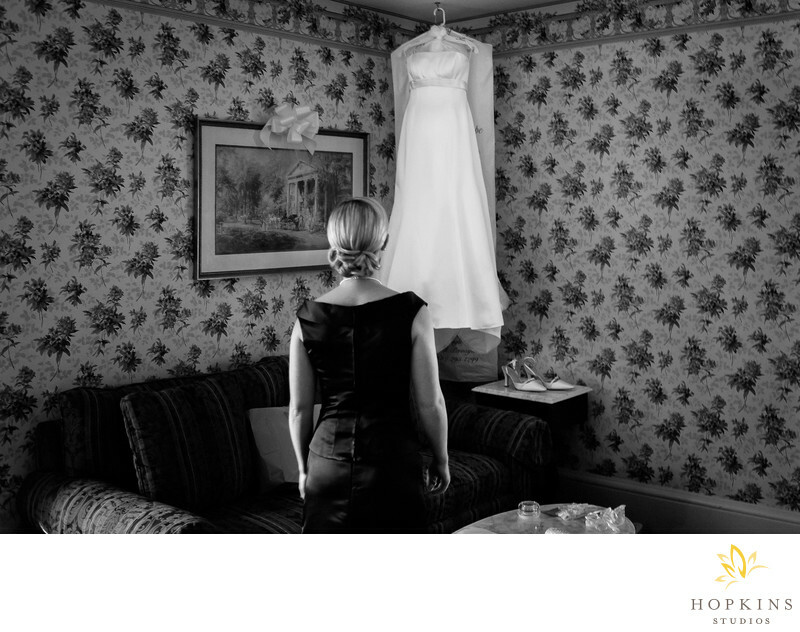 After unwrapping Megan’s wedding dress, her bridesmaid takes a moment to admire it its beauty before helping the bride put it on for her wedding in Philadelphia. This photo won Scott a first place award with the WPJA competition in the Preparations Category.Keywords: destination wedding photographer (156), Philadelphia (3), WPJA (3).